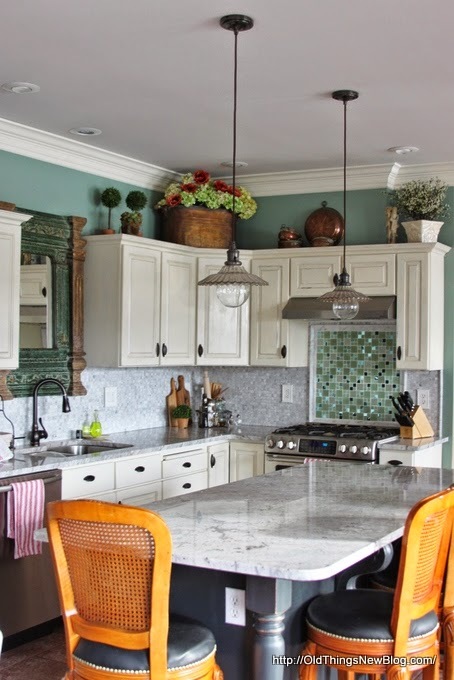 Patti from Old Things New shared a budget-friendly kitchen makeover that really sparkles and shines! 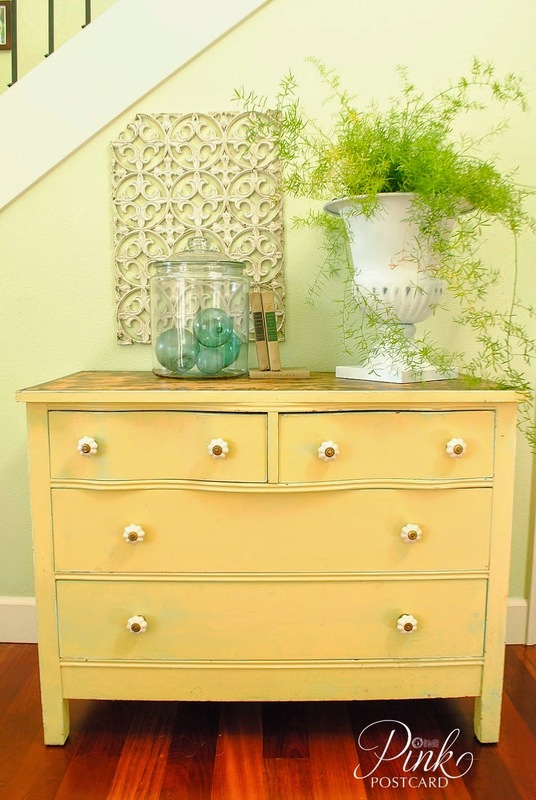 Vintage cottage style dressers are my very favorite pieces of furniture and this one in sunny yellow from Denise at Pink Postcard is a total charmer! 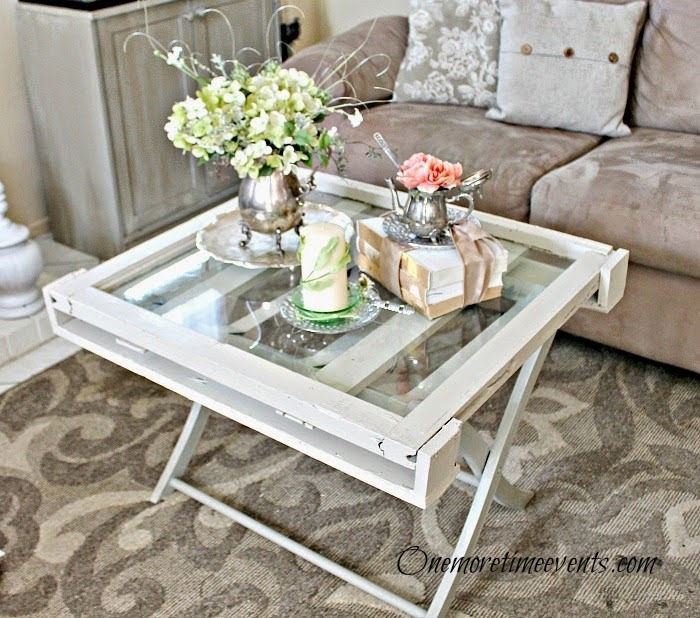 How cute is this rustic vintage window coffee table from One More Time Events! Can you tell that the base is a luggage rack? 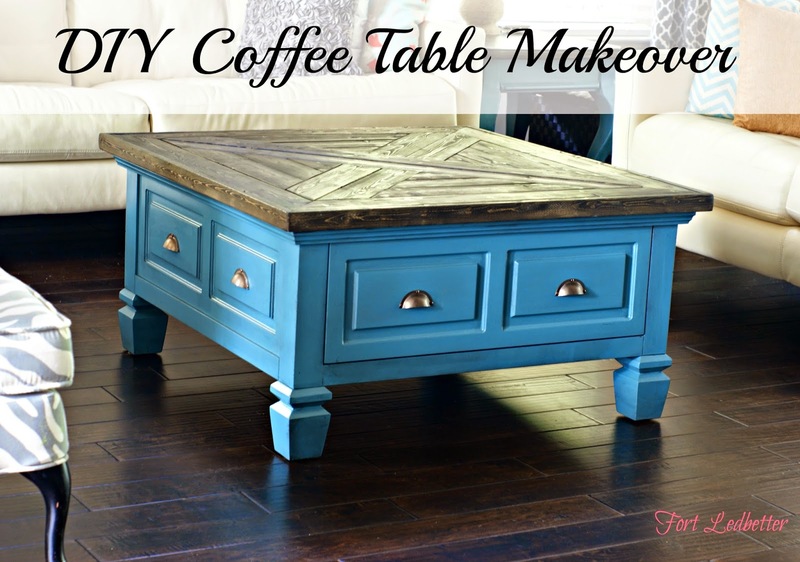 I love the new rustic wood top on this coffee table from Fort Ledbetter! 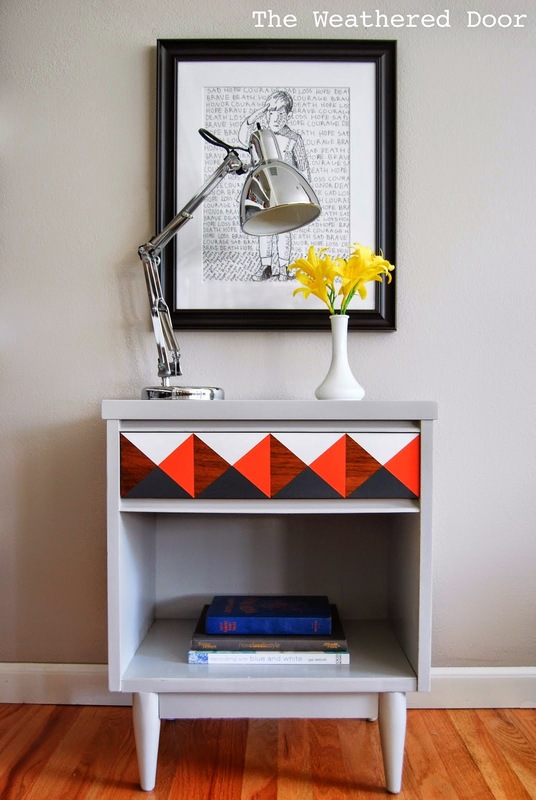 The geometric design works so well on this mid-century modern nightstand and Reeves from The Weather Door has the scoop on how to get such crisp clean lines! 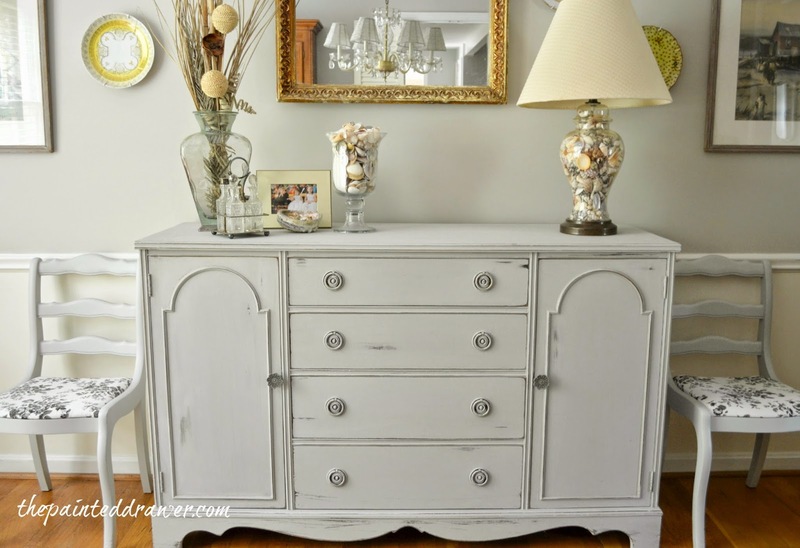 Suzanne from The Painted Drawer decided to keep this big beautiful buffet and set of chairs for her own dining room. Good decision, don't you think! The gardens at Fishtail Cottage are absolutely swoon-worthy! You really must go take a look. 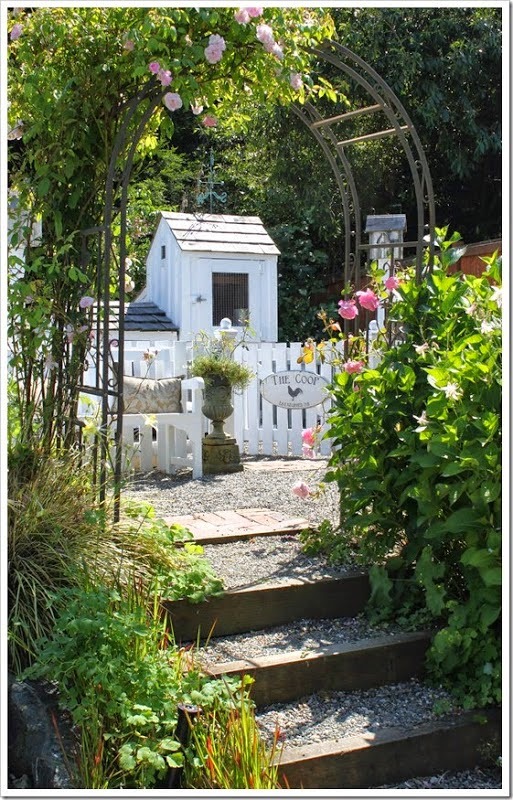 And this has to be the most adorable chicken coop ever! and created this fabulous little work of art! 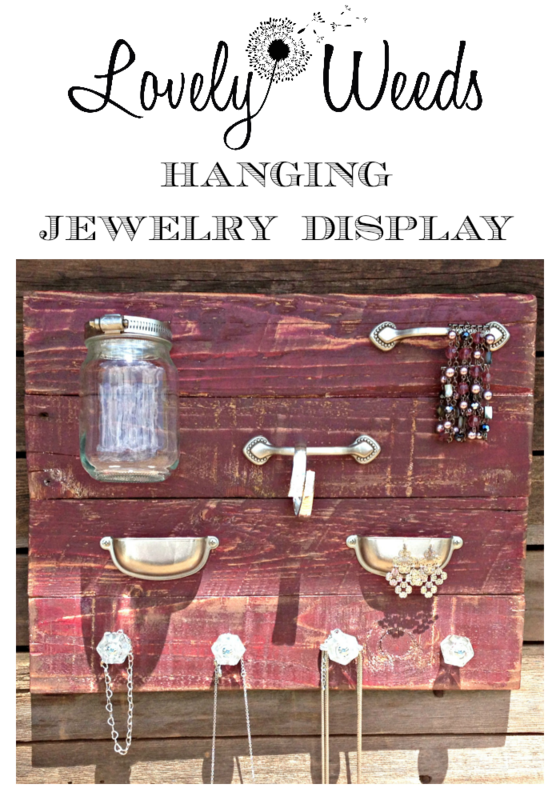 Cassie from Lovely Weeds shared this super cute hanging jewelry display using reclaimed wood and fun hardware! 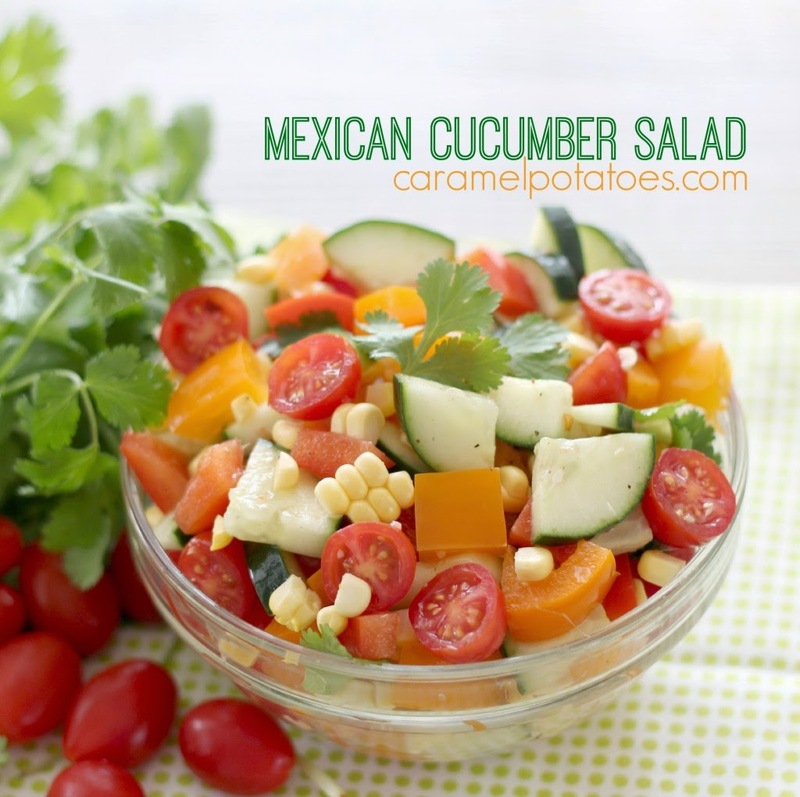 And this Mexican Cucumber Salad from Caramel Potatoes looks easy, fresh and perfect for summer! 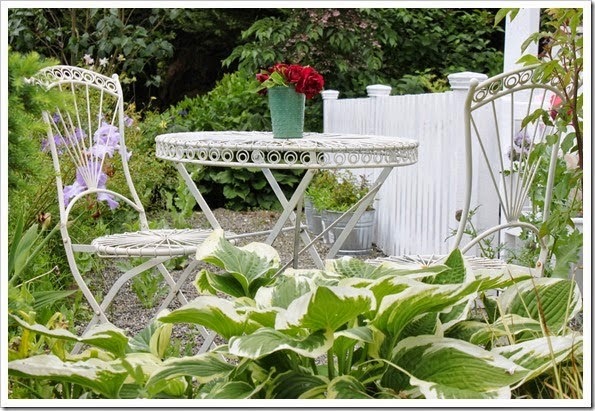 Love Fishtail Cottage's beautiful garden paradise! Thanks for hosting, Sharon and have a great week! What a great group of features! I am impressed with every project. :) Thanks so much for hosting. Great features and party-thanks for hosting! Oh Sharon, you are such a dear. I'm so honored to have my kitchen featured at your party. Thank you! Thanks as well for hosting again this week. You always have great features and your party always starts on time. Two things I love! Thanks for hosting! 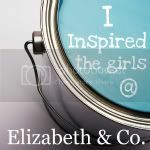 Thank you so much for featuring my jewelry display! 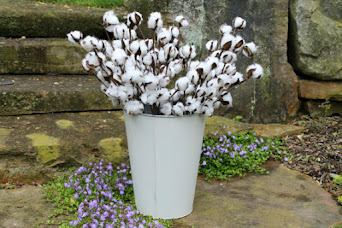 Congratulations Sharon on your blog anniversary!! You inspire me and I'm so glad you've seen such success in what was a little endeavor at the start. Best wishes for many more!! 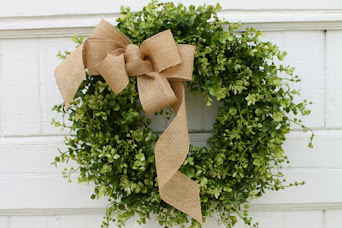 Thank you Sharon for hosting Be Inspired, love joining in. 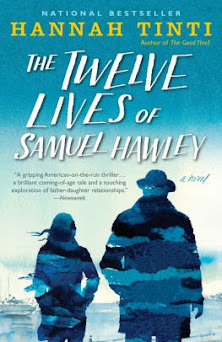 thanks so much for the feature, Sharon!! :) LOTS of great projects! All these features had me drooling, even the non food ones! Thanks for having these great parties! love the garden! and that salad looks yummy! Thanks so much for the feature and for hosting! 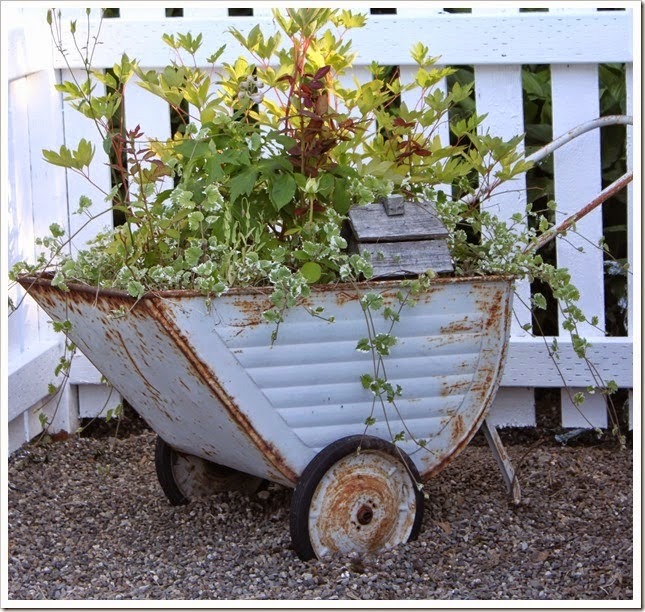 Absolutely love the idea of the flowers in the wheelbarrow! 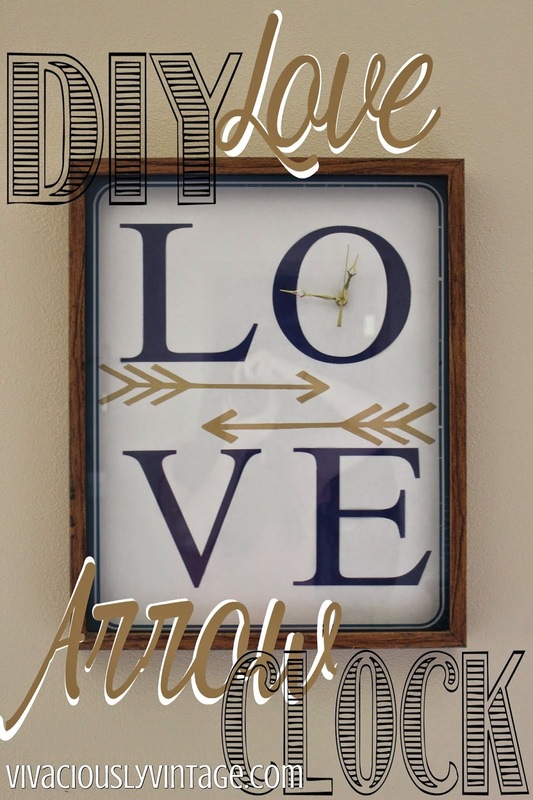 Love that yellow dresser and the LOVE arrow clock! So many gorgeous projects. I so look forward to seeing your features every week, Sharon. Love all the inspiration this week. Thanks for hosting.